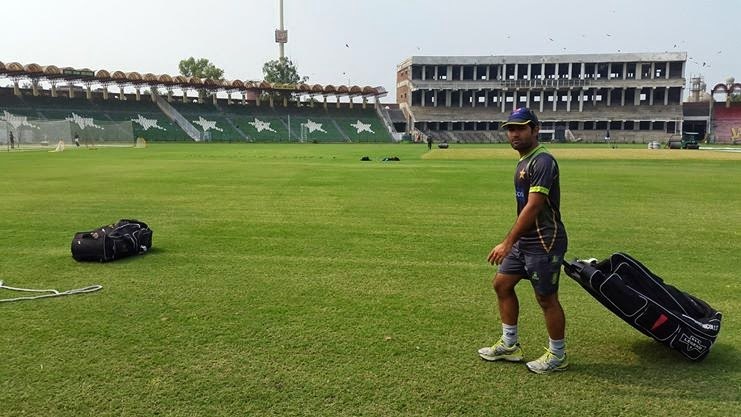 After rest for several Months Pakistan Cricket team is preparing for their next series that will be against Sri Lanka at their home In Mid of August. 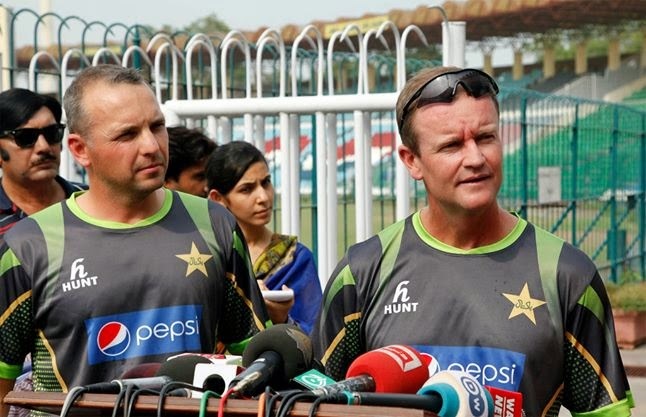 both sides will play 2 tests, 3 ODIs and 1 T20 match. 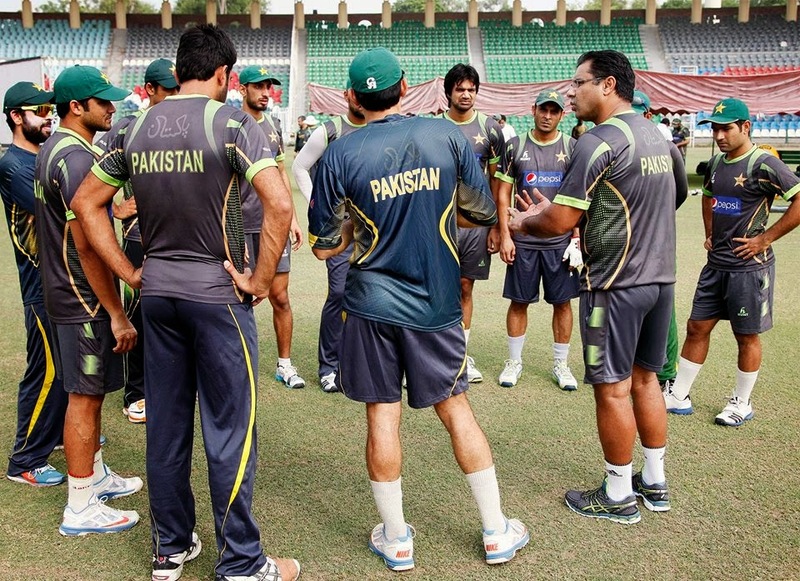 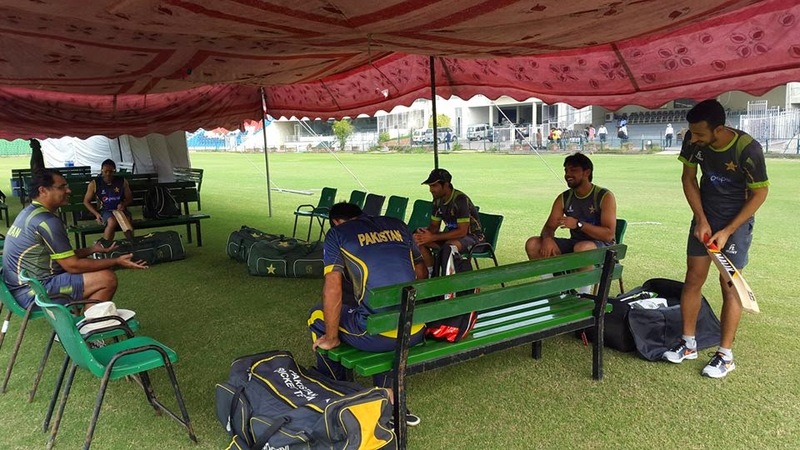 Pakistani team has already started the training for Sri Lanka Tour.